Being able to prove who you are is very important when it comes to engaging with the world. It allows you to apply for a job or open a bank account or travel. Yet, proving identity and protecting your personal information has become much more challenging in the digital age. The digital transformation, the Internet of Things and other similar technologies have created new normals for business and society, but now organizations around the world are copying and storing personal data on an unprecedented scale. From the Cambridge Analytic scandal to the Equifax data breach, the unintended consequence of “keeping data safe” has resulted in exactly the opposite, large ‘honeypots’ of vulnerable information that attract hackers. This is where the connection between blockchain and identity emerges: they go hand-in-hand. 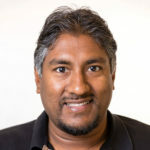 Blockchain’s decentralized nature and unique characteristics, like immutability and transparency, have the potential to mitigate many of today’s identity issues. Blockchain-based solutions can be designed to protect consumer privacy and to reduce risks associated with collecting, processing, or storing personal information, especially in the context of recent regulations like GDPR or the California Consumer Privacy Act, A.B. 375. We’re leading the way with decentralized identity verification solutions that confront these problems and challenges in hope of creating a more safe and secure word for people everywhere. We’re glad to work with OWI, an organization providing education and guidance around important identity issues, and this report highlights the blockchain players that are poised to make a difference and shape the future of decentralized identity solutions. 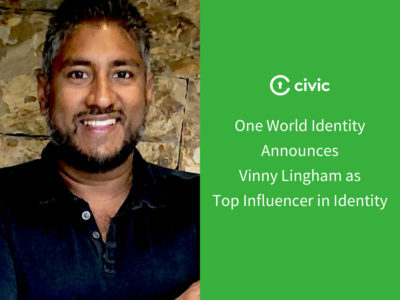 “Civic is recognized by OWI as a ‘Featured Company’ in our Solution Providers category because of its unique application of blockchain technology in the identity space. 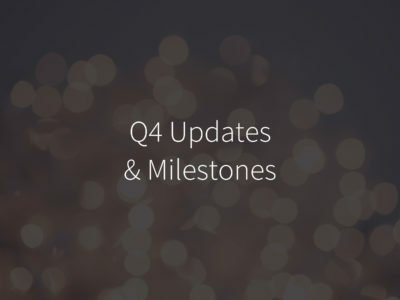 Civic’s multi-functional, decentralized identity ecosystem has earned numerous partnerships and distinctions since the company debuted in early 2016, including being awarded the title of ‘Best New Startup’ at OWI’s 2017 KNOW Conference. With the launch of Identity.com and its decentralized identity marketplace coming later this month, this is an exciting time for Civic — and for the blockchain and identity ecosystem as a whole,” said Travis Jarae, CEO of OWI. 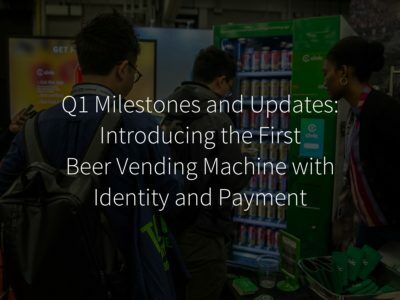 OWI’s report provides a comprehensive review of the state of blockchain for identity, highlighting 17 companies and organization, including 12 featured companies and five up-and-coming companies to watch, at the forefront of the blockchain identity landscape. Investment in blockchain-based projects has already surpassed 2017 totals, but the hysteria has subsided. 2019 to be a year of retrenchment as enterprises get smarter about their needs, regulators catch up, and the bad ideas start to peter out. Investment levels in blockchain-centric companies and organizations have remained high, and more educated investors and customers have begun to differentiate cryptocurrencies from the wider applicability of distributed ledger technologies. To learn more about the future of blockchain and identity, you can read the full report by One World Identity here.